February has always been branded as the “love month” but I believe that love knows no time and boundaries. 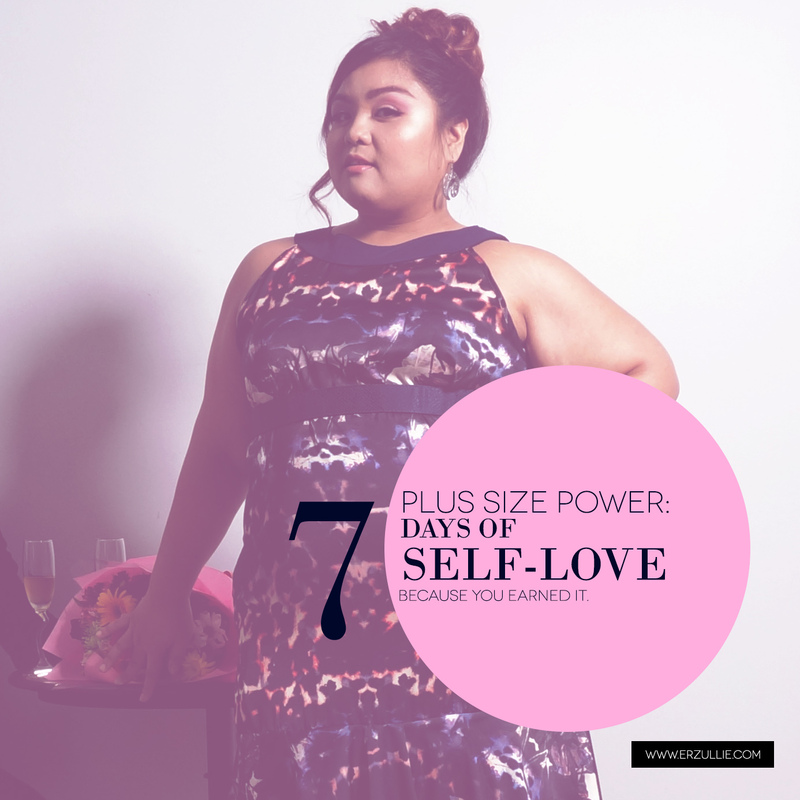 And with that in mind, even if Valentine’s day is over --- single or taken, treat yourself this month with 7 days of Self-Love. If you think about it though, why stop at 7 days? Here are some ideas that you may like to do. Do them randomly or make it a challenge and do it in order. Up to you. #1 Take one day from your Vacation Leave days to actually just stay at home and sleep. Back when we are young, we just really want to stay up all night and have fun. But nowadays, as we grow old, with career and social obligations constantly bombarding us left and right, sleep has become one of the precious things we have always wanted. Take one day from your Vacation Leave and plan a stay at home and just sleep day. #2 Plan a spa day. Spa has always been an Erzulliesta’s best friend. With the constant stress of your high profile jobs and never ending demands of your social circles, of course you will feel worn out. So why not plan a spa day just for your? At home or to a salon --- your pick. The hair is said to be the crown on our heads so why not take time to take care of it? If you have always wanted to have a cut, color or even just a treatment --- book a time and get what you need. Get that crown cared for girl! Sure. Being fierce is like breathing to you ladies. But just like anything normal, it needs some jolts of change every now and then to make things interesting and to keep the torch of passion going. In this case, go get your (ahem) favorite Erzullie clothing and get your fierce on. Alternative? Get an accessory that makes you feel like a total “boss”. #5 Treat yourself to that restaurant you have always wanted to try. Although Erzulliestas are women of the world, she can’t deny that there are still some things that she would like to be delighted with. In this case, if you have always wanted to try French cuisine --- then go ahead and find one nearby. Feed your body and feed your soul. One of my favorite mantras. #6 Write a self-love letter. Can’t write? Record an audio or video! Erzulliestas may want a partner, but at the end of the day, they still fall for their greatest love --- their fierce and fabulous self! So just like a great lover that you are, why not record an audio or video or write a letter showing how much you love yourself and how far you’ve gone. You will never know. One day, you might open this letter and realize --- oh my goodness! I have it all. Erzulliestas have always fascinated people. That we cannot deny. Big girls with a fierce curve attitude and paper to back it up? That’s definitely a reason to break a neck when she passes by. But for the Erzulliesta this may just be normal. And with that, you girls may even feel the pressure to do more. Take time this day to just write 10 things that makes you fabulous and fierce. It’s a nice loving pat at the back for a life well done.